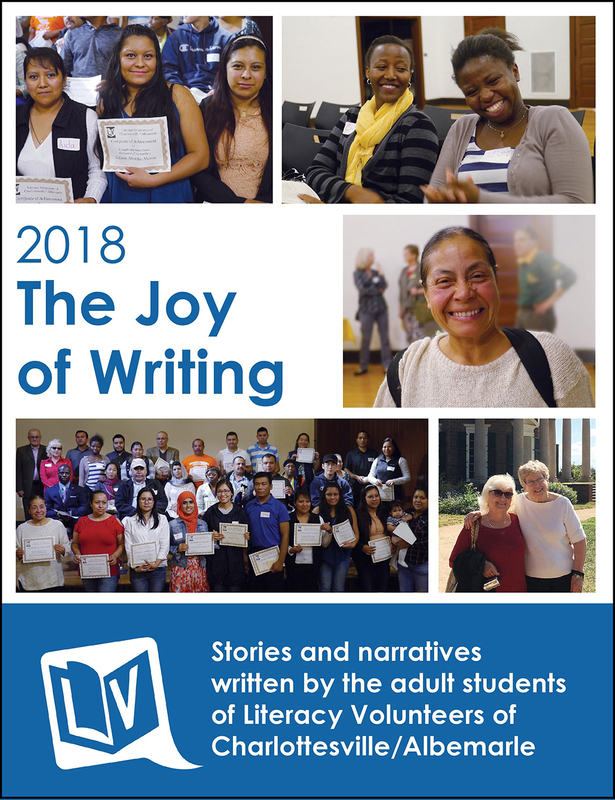 This annual publication is an opportunity for adult students, who are learning how to read and write, to have their stories published in a collection of writings with their peers. This activity builds confidence in our students and allows many of them to share their stories of perseverance with the community. The book can also be purchased through Amazon with proceeds benefitting our programs. Sign up here for our monthly updates.